Posted May 26th, 2015 at 4:53 pm. 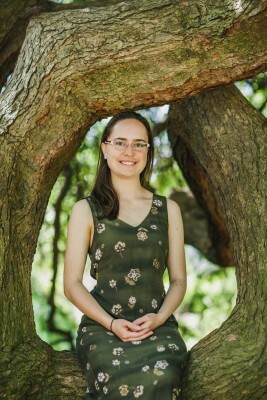 From an early age, Ekaterina (Katia) Vlasova ’15 found comfort in silence. 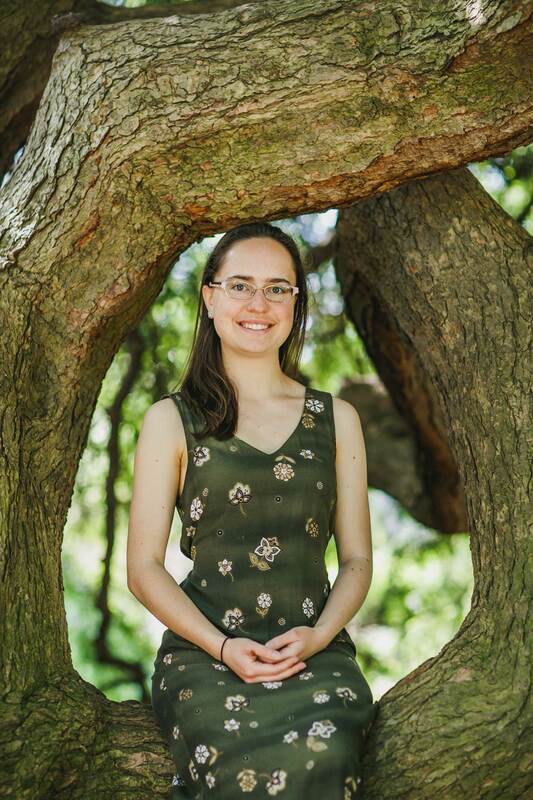 Now, after having taken a 360° that looked at contemplative traditions, biology-major Katia has received a Watson Fellowship to examine the role such moments play in our physical health. During her Watson year, Katia plans to stay in communities of contemplation and healing in Germany, Japan, Thailand, Bhutan, India, and Peru. In order to learn how each community perceives the connection between mindfulness, mind-body practices, and healing, she will approach these spaces from two perspectives: as an observer and as a participant. Questions Katia plans to examine include: How do contemplatives view the connection between mindfulness and health? How are meditation, yoga, prayer, and ritual used as a means of healing? What motives bring students to seek mind-body practices? Can the healing power of contemplation and ritual reach beyond the self to affect larger communities and the connections we share to the natural world? Is there potential for more integration of mind-body practices into our Western philosophy of healing as a means of preventative medicine? Although Katia’s passion for alternative and integrative approaches to healing surfaced during her time at Bryn Mawr, particularly when taking part in the Contemplative Traditions 360°, its underlying roots have been present for the majority of her life, planted by her mother, who died of breast cancer when Katia was 13, after the family had moved to Huntingdon Valley, Pa, in the United States. Katia remembers the struggle her mother had, not just with her illness but with people’s response to her inquiry into alternatives to traditional Western treatments, and hopes to honor her mother’s memory with her project. The Watson is a rare window of time after college and pre-career for fellows to engage their deepest interest on a world scale. Fellows conceive original projects, execute them outside of the United States for one year, and embrace the ensuing journey. They decide where to go, who to meet, and when to change course. The one-year stipend is $30,000. For more information, visit the Watson Foundation website.